Welcome to the January 12th edition of Tuesday Couch Potatoes. Let us all start the New Year with a bang by featuring Blockbuster Movies this week. It could be movies that made it to the Box Office in 2009 or the later years. I know you all have a great film to share this week so let's get the camera rolling. But before anything else, I'd like to look back on what our other Couchers featured last year for the themes: Christmas Movies and New Beginnings. 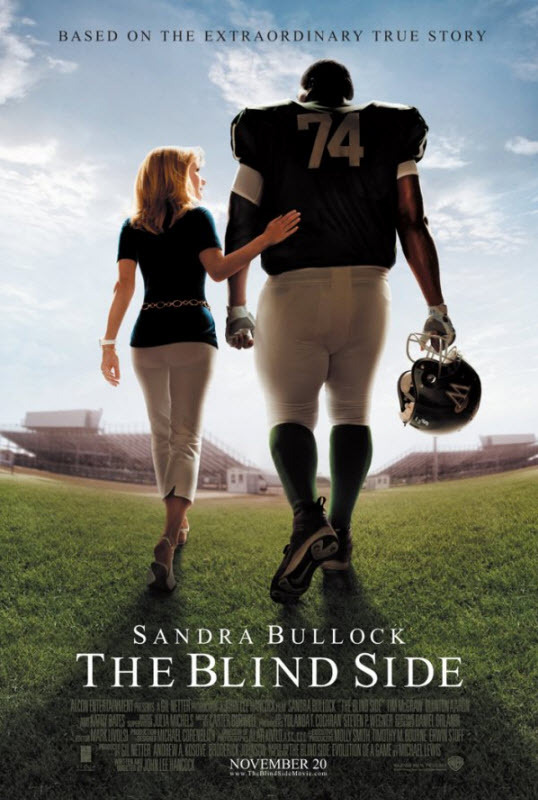 Maritz of A Walk To Remember featured Elf, a 2003 Christmas comedy and Jo of Frougal featured The Blind Side, a movie starring Sandra Bullock and is based on the story of the Oher family. Go check out their sites now for more of these movies. 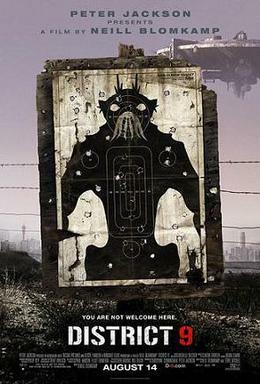 And now for my pick this week: District 9. I have been itching to watch this science fiction film and I finally managed to watch yesterday. I was intrigued by the title and it having grossed $115,646,235 in the Box Office (No. 29 on the Top Movies of 2009) meant that it must really be a good one. The movie was set in the 80's when aliens and UFO sightings were a rage and they first made contact with Earth. It is a "documentary-like" film that seemed dragging at the beginning because of the interviews and all but will engage the viewers as the story unfolds. You know how it is with alien movies. They usually are the predators and the humans run for their lives. But this movie is quite a different one. The aliens or the PRAWNS as they call it in the movie were refugees from their home planet. They were set up in a makeshift home in District 9 of South Africa while the world's nations argue over what to do with them. Control over District 9 was handed over to MNU, a private company that has been experimenting on how to make the alien weaponry work. Because the weaponry will only activate when handled by someone with alien DNA, efforts to make them work were in vain until one fateful day when Wikus van der Merwe was promoted to a high position within the MNU. MNU was planning to move the non-humans in District to a new camp and the field agents headed by Wikus were responsible for serving eviction notices to the "residents". Tension rose when Wikus contracts a virus that changes his DNA. He suddenly becomes the most wanted man because he is capable of unlocking the secrets of the alien technology. Alone and desperate, he hides and finds solace in the one place where humans dare not go: District 9. One of the aliens near the end of the film said: "I will come back for you after three years. I promise." Will there be a sequel? I wish there is. I will definitely watch out for it! 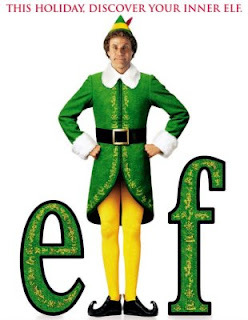 That's it for this week's Blockbuster Movies. Next week, January 19th, we will feature Girl Power movies. Think Mulan, So Close, Charlie's Angels and the likes. Thank you for joining us this week! Hope to see you all again next time for another movie feature. Happy TCP! Hi mommy kikamz, welcome back hehe, ako rin nawala sa TCP thispast week, now im back. I'n not a fan of robot robot,but if this will be shown on HBO i don't know when I'll probably watch it. Darly have already downloaded this muvee pero was never interested to watch it. Well after reading ur post, id definitely include it in my long list of movies to watch. Just need lang pala to hear it from someone para ma-appreciate ko. haven't seen this one but i've seen the trailer on tv and it seems good. coming from you, i should watch this one. Thanks so much for this meme, I enjoyed writing about my choice and checking out others' entries. Thanks also for visiting my blog, it's really new and quite lonely, ;). You're so kind.